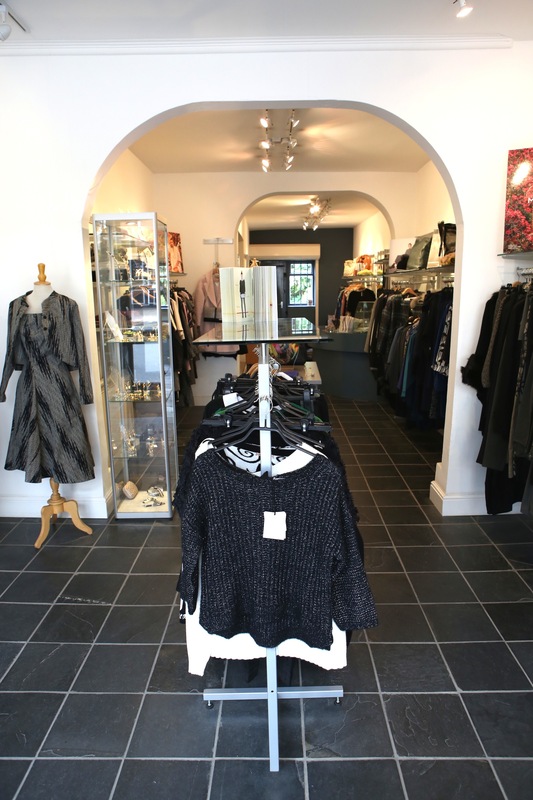 Applause offers an ever-changing selection of contemporary and designer clothing plus accessories. 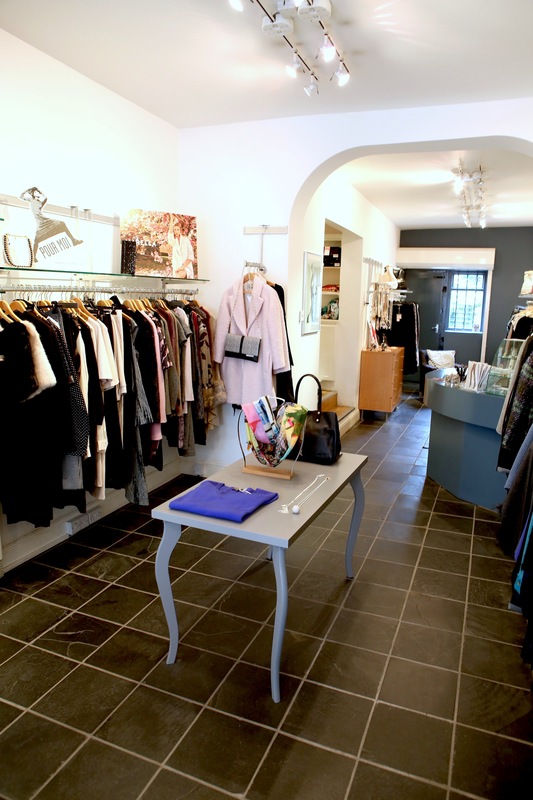 The look is stylish, eclentic and timeless, accompanied by friendly and professional advice. Opening Hours: Mon - Sat 10am - 5:30pm.